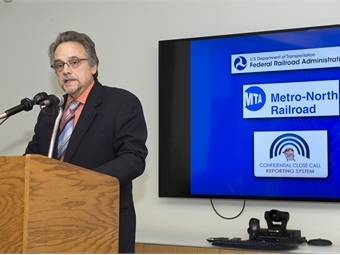 MTA Metro-North Railroad announced Jan. 21, 2016 the extended implementation of Confidential Close Call Reporting System (C3RS), an industry-leading initiative designed to encourage workers to report any potential safety hazard or breach of procedures that they may observe by providing them with a convenient, non-confrontational and anonymous method to do so. 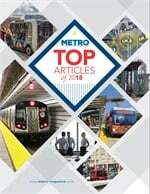 Metro-North President Joseph Giulietti, labor organizations representing 4,000 employees, and FRA Deputy Regional Administrator Les Fiorenzo have signed a Memorandum of Understanding (MOU) describing the core principles and values to successfully implement the program to its mechanical and engineering workers. 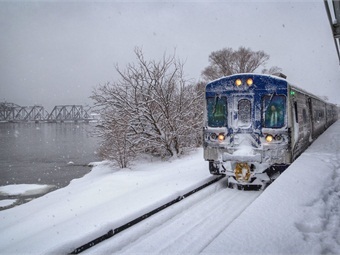 Metro-North is the first commuter railroad to implement the system with all of its operations workforce throughout the entire network.